An ordinary DC motor requires an H Bridge to work with a microcontroller such as an arduino UNO. 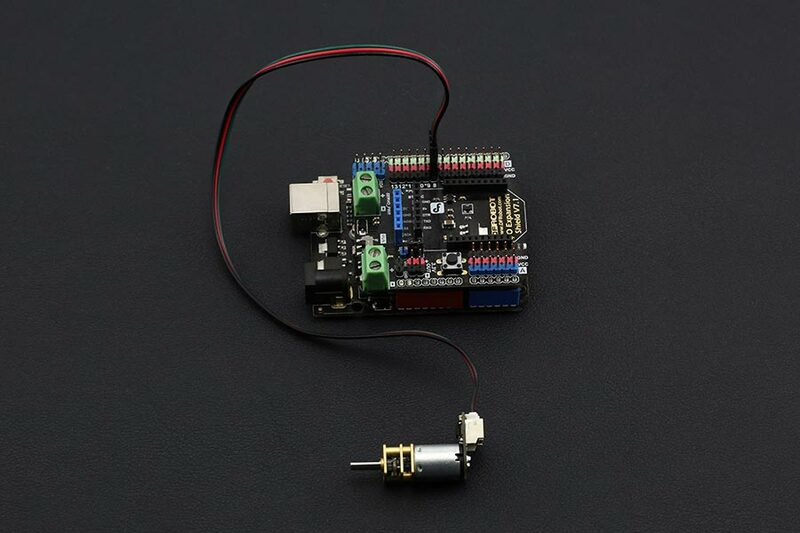 For newcomers to electronics, the process of finding the right motor driver, connecting it to the MCU and learning the relevant electronic theory can be confusing and frustrating when you just need something to work quickly. We hope that using the DC Micro Metal gear motor changes this.